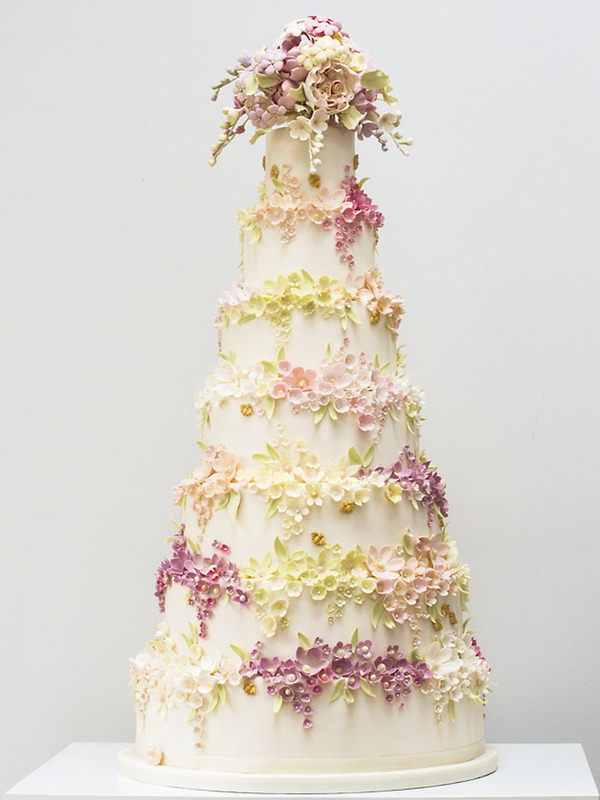 With summer just around the corner, there is no better way to embrace summer in your wedding cake than with a floral cake. Of course, there are many options you can choose for a floral cake - as many options as there are varieties and colours of flowers. Here are some examples of very floral cakes, each one quite different but all evoking a strong sense of summer.